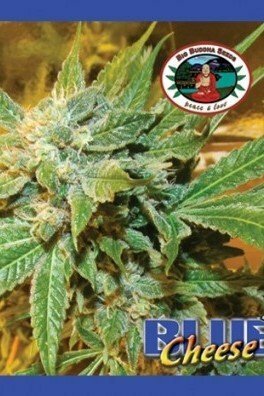 Blue Cheese combines the best of Blueberry x Big Buddha Cheese to create a well-balanced hybrid capable of producing a very sweet smoke and an extremely strong yet functional high. 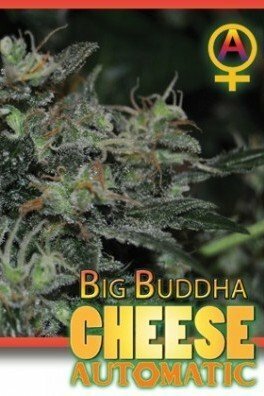 It makes this strain from Big Buddha Seeds an excellent daytime smoke, allowing you to go about your day in euphoric bliss. 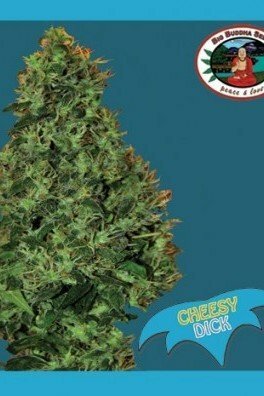 Blue Cheese has a flowering time of 8-10 weeks. 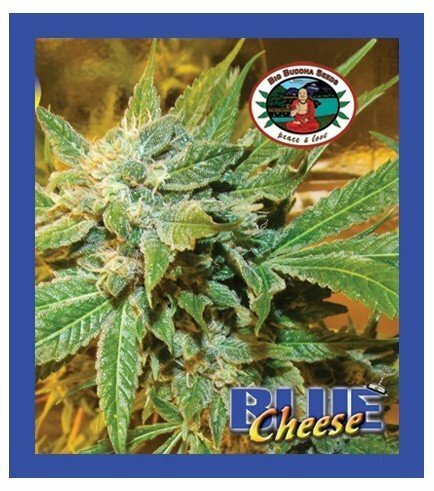 Blue Cheese belongs to our most popular cannabis seeds. 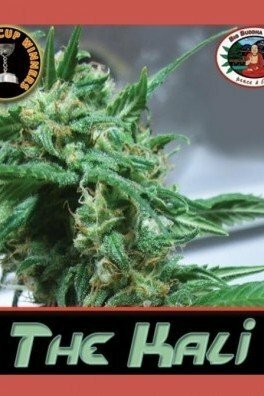 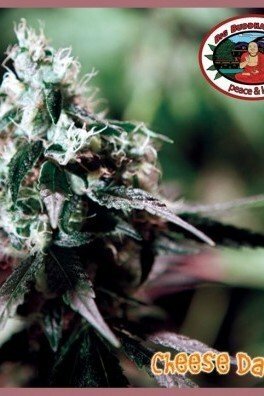 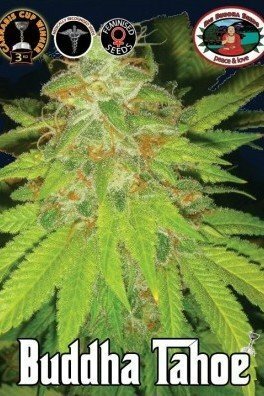 Read more information about this strain on our special Blue Cheese - cannabis seeds page. 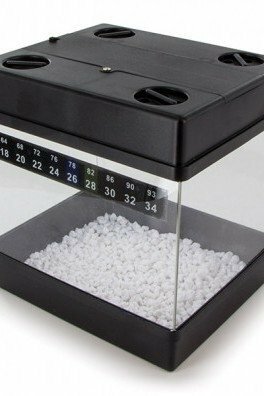 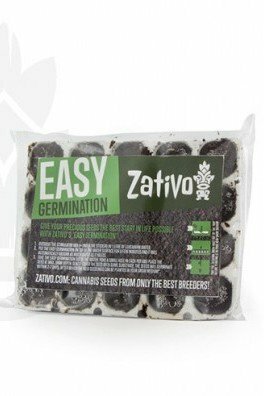 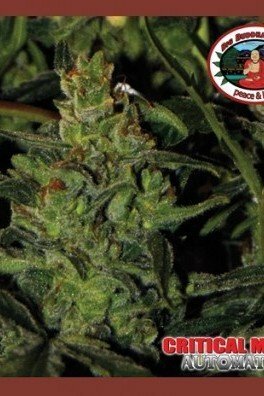 Here you can also find other breeders that offer this strain and cannabis seeds that are genetically related to this strain.